Shine bright like an angel. 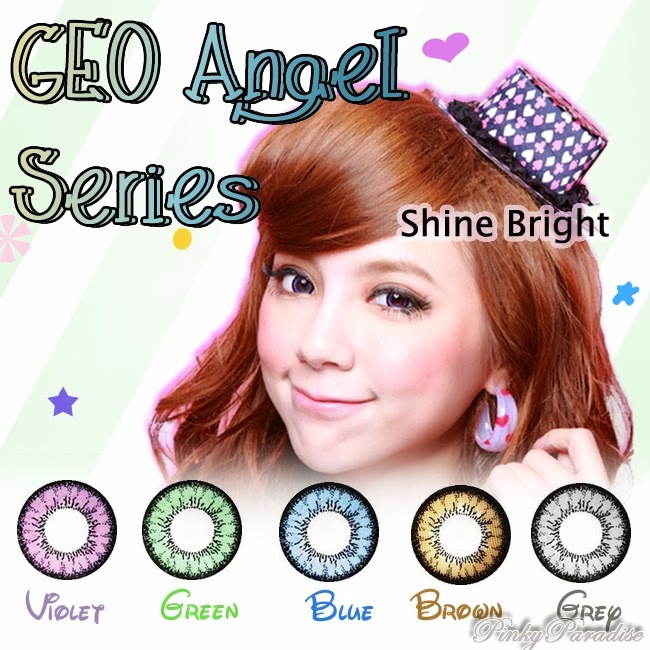 GEO Angel Series will give you pretty and shiny big eyes look. The black rim was designed to make your eyes look bigger. Your eyes will be the highlight and you’ll be the center of attraction as your eyes will shine brightly. 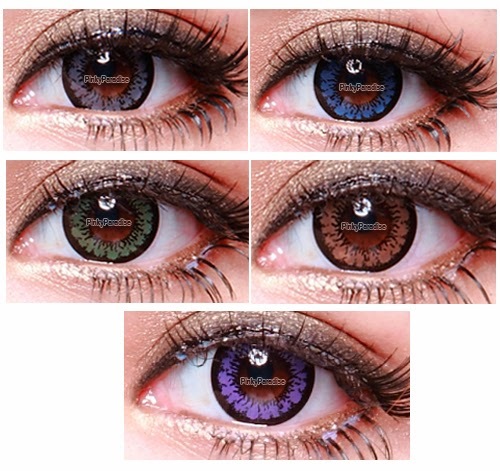 This series comes in 5 exciting and cool colors, it could be one of your favorite collections! They are 14.0 to 14.2mm in diameter and have a base curve of 8.8mm. It will absolutely help your dull eyes to look fresh again. It is really comfortable to wear that you almost didn't feel them in your eyes at all. Offering in diameter 14.0 mm / 14.2 mm to give a big eye brightening effect.